What Is a Shift to the Left in Blood Testing? A high IT ratio is an indication that an infection is present. The ratio determines the percentage of immature to total white blood cells. 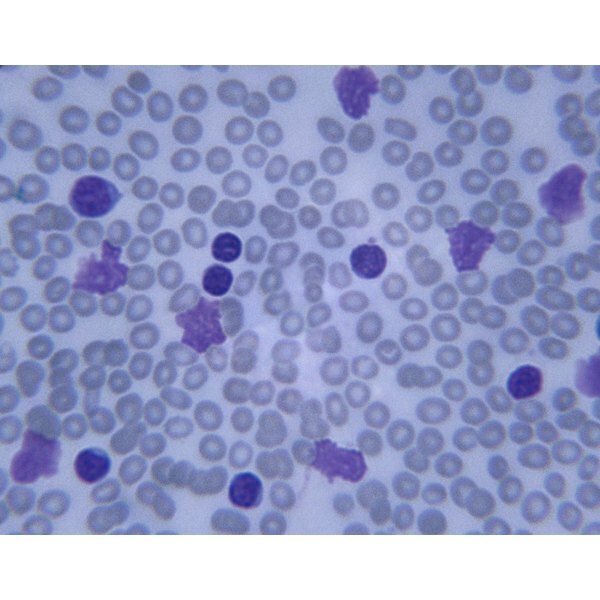 Neutrophils are a kind of white blood cell that fights infection. When more mature neutrophils are needed than the body has, immature neutrophils are released to help in the infection battle. If the IT ratio is greater than .2, there are more immature than mature neutrophils in the blood stream, indicating an infection. Thus, knowing how to calculate the IT ratio can be very helpful in determining if you have an infection. Determine the number of immature neutrophils. A health care professional or computer counts the number of these cells found in a blood sample. Determine the total neurophils. Add the mature neutrophils plus the immature neutrophils. The mature neutrophils will be counted by a health care professional or computer. Divide the number of immature neutrophils by the total neutrophils.